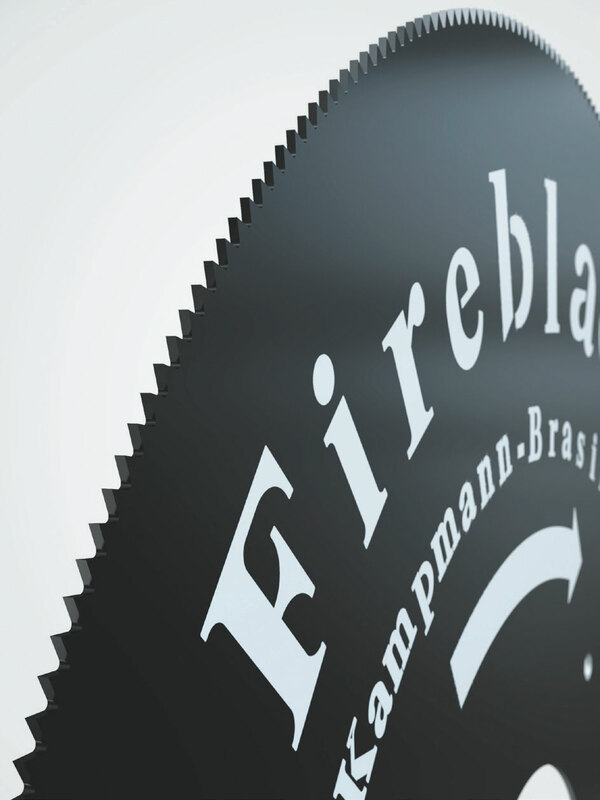 The FIREBLADE friction saw blades have an extremely efficient material structure due to the patented thermo-chemical process. 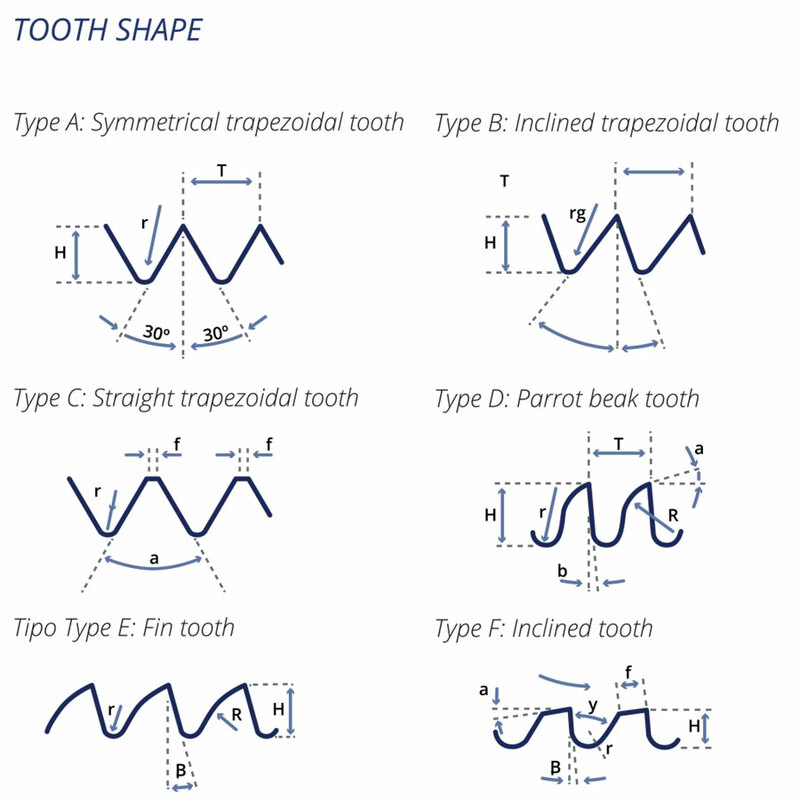 In comparison with conventional friction saw blades, this line of saws has the following advantages: longer useful life; less cracking due to the ductility of the material structure and the special tensioning; and the high surface quality of the cut piece, which is suitable for steels with tensile strength of up to 850 N/mm². 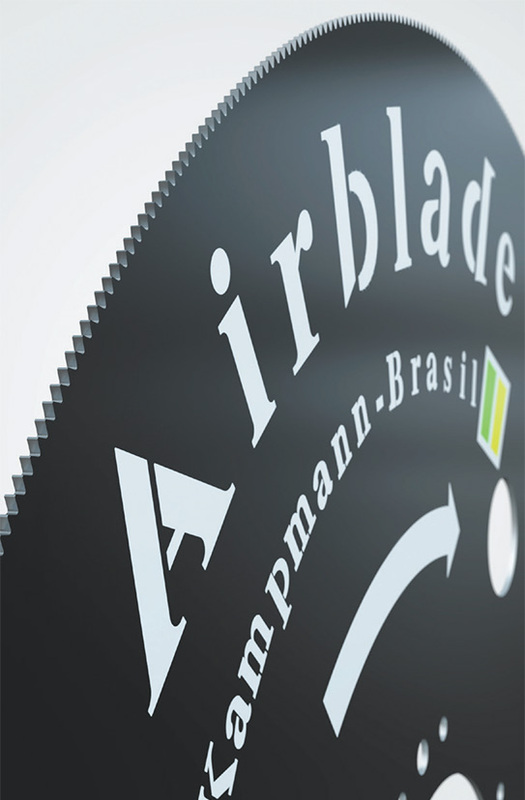 The AIRBLADE friction saw blades have diameters between 1000 and 2200 mm. This line uses the same disk body technology as the FIREBLADE line. However, the tool disk has aeration holes that aid machine cowling convection during cutting, which contributes to process refrigeration. This saw model was developed to meet the needs of the steel industry, in the rolling of products used in civil construction, such as in the cutting of beams.